Mt. 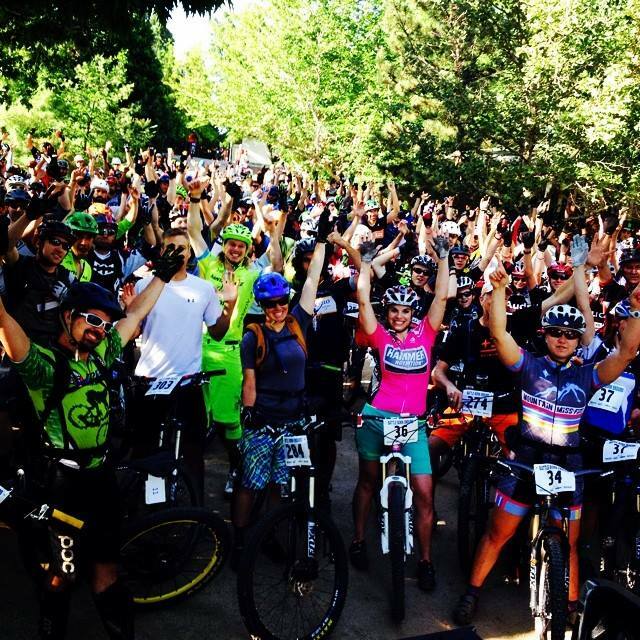 Shasta | Meghan Kelly Teles! Big Winter, Long Season, Still Going! It’s been 80 degrees and sunny for what seems like months in Tahoe. Hard to believe we had a massive winter and are having an equally massive summer – if you can quantify summer by number of sunny 80 degree days in a row. If you haven’t been up here, come and jump in the lake, because despite runoff still cranking, it’s surprisingly temperate! Lake is nice! Air is nice! Water ski season is in full swing! Anyway, I really can’t let a ski season go by without skiing Shasta. I don’t know what it is about that mountain, but I love it! So, when a young friend of mine with only a bit of backcountry skiing experience called me up and asked me to take her up Shasta, I jumped at the opportunity! We rallied up from Tahoe on a Thursday afternoon after borrowing everything we needed for her and arrived about 1 mile from the Brewer Creek Trailhead at 9 PM. We had to pop by Burney Falls because it is amazing! Worth the $8 entrance, don’t drive by this California State Park again! Burney falls will blow your mind! The water is so cold, the air temperature drops 10 degrees when you approach it! We woke up around 3 AM and starting hiking around 3:30 – a bit of a rough start in the dark… always surreal and dreamlike, but soon enough, we were on snow and Michael was skinning for the first time! 10 hours later, we were at the summit of Mt. Shasta! It was a long, hard, and hot hike, but Michael impressed the hell out of me! Sun is rising, a ways to go! Standing at 14,179′! First time on the summit since becoming a mom to triplets! 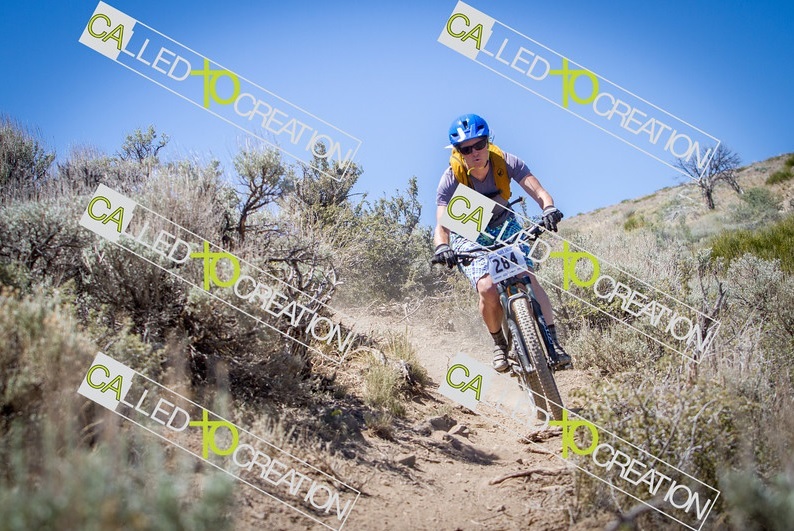 Michael slashing a turn on some grade A California corn! Despite skiing about 2 hours later than I had planned, the snow was great as we chose a slightly more North facing line on the Hotlum ridge! 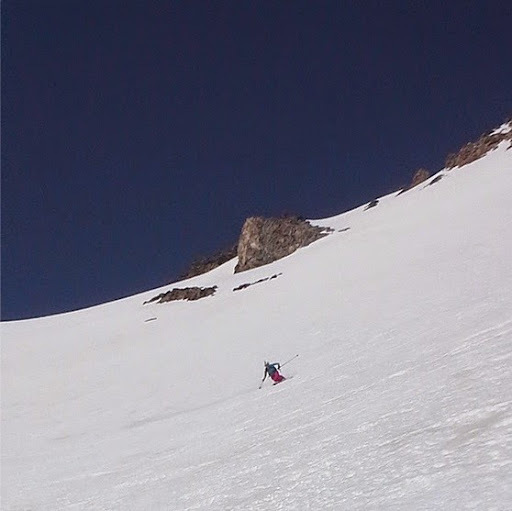 Having skied Shasta about 10 times, it was a new line for me and that was really cool! 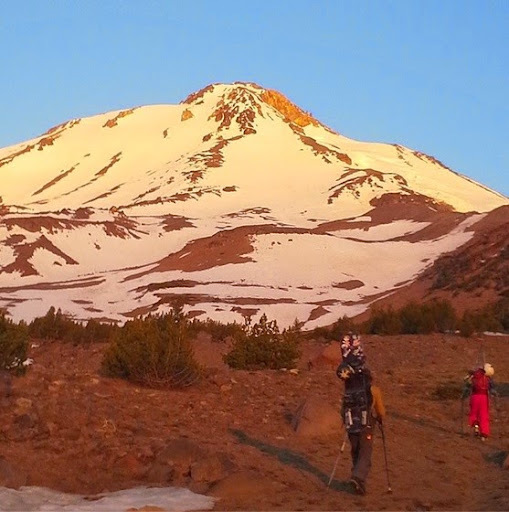 It was also the first time I summitted Shasta since having the triplets. Last year we had to turn around due to hellacious head winds and post-holing 12″ at 13,300′. It was an amazing ski down though! A great day on Shasta should always end with a jump in the McCloud River – turns out you can jump right into the Lower Falls! All in all, I skied 3 x 14ers during the winter of 2016-2017. I had set out to ski 4 news ones, but only got 2. Shasta rounded it out so I skied 1 for each boy and I can’t be dissapointed with that! Next year I’ll try to get Williamson and Tyndall, but for now, back to summer! The boys are such a fun age right now! Here is Beacan enjoying a surf with me!